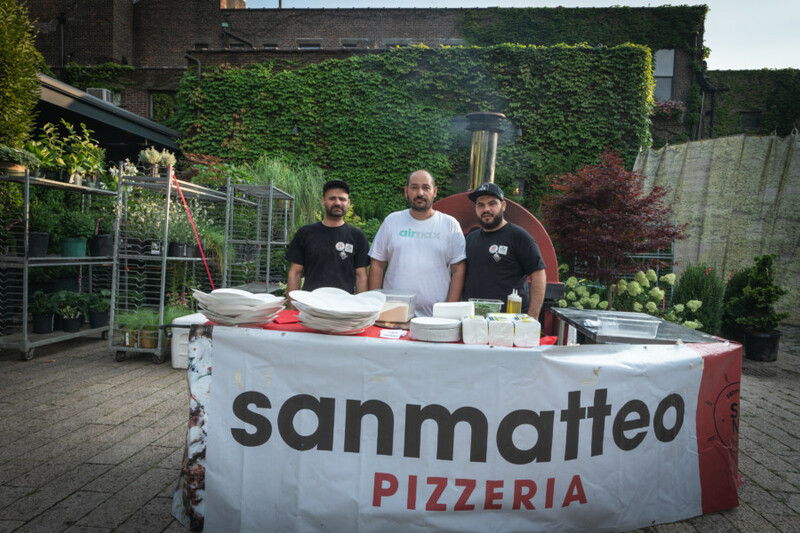 Food festivals come and go in New York, but this upcoming weekend comes to town a very special soiree worth a trip to Long Island City. Secret Summer is a one-of-kind festival featuring seasonal farm-to-bar cocktails, unique food vendors and musical performances. If you are looking for a perfect summer day The Foundry on August 12th from 2pm-8pm will be the place to be for an epic memory this season. 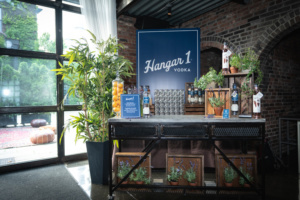 The fourth annual fete and immersive summer garden party, produced by Tyler Hollinger, Andy Maturana and Allison Du Val, will showcase and serve up drinks from the world’s most prominent spirits brands. The venue is a superb location this Sunday for the best in tastes and sounds. 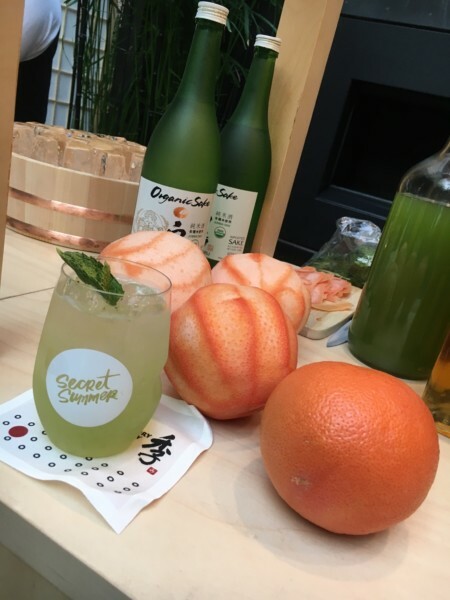 Perfect for a date or an afternoon with friends, Secret Summer is great. 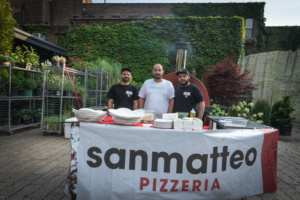 Areppas, The Choripan, Sophie’s Cuban, San Matteo and Wisefish Poke will be on hand to satisfy everyone’s appetites and Van Leeuwen Artisan Ice Cream will offer seasonal flavors. 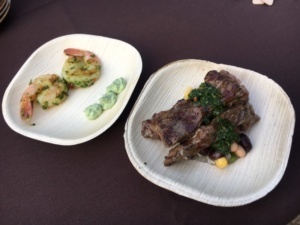 And, The Travel Channel’s Man v. Food host Casey Webb will judge the best cocktail at this year’s event. Drinks all around will be superb. Old meets new Japan in the greenhouse with Suntory Whisky Toki™ highballs. 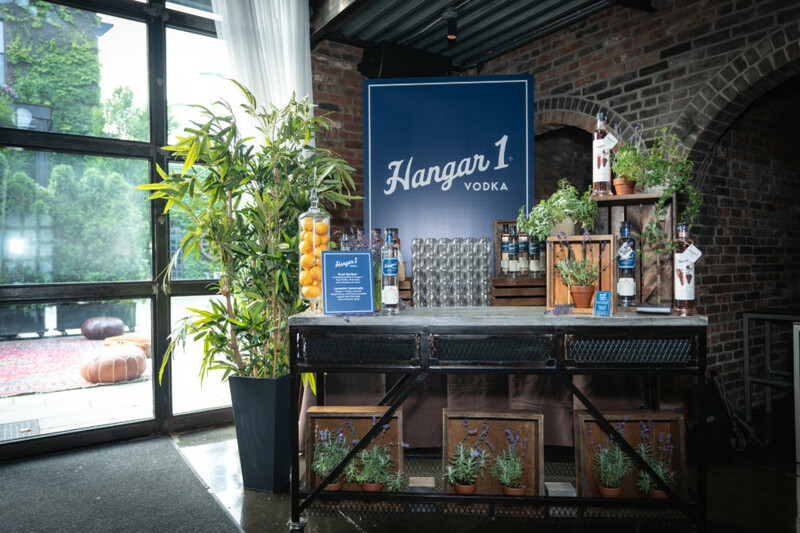 Hangar 1 Vodka will have a Hanging Herb Wall where guests will be encouraged to pick their favorite herbs to complete their cocktails. There will be a Brugal 1888 rum tasting experience perfectly complemented with dessert. 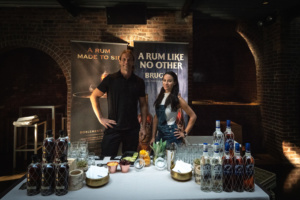 Brockmans Gin will be immersed in a Juniper Forest where revelers can taste, smell and experience while getting lost in an atrium filled with foliage. A Blue Point Brewery Toasted Yacht will be on hand so guests can sip on Blue Point Beer cocktails from a boat located in the middle of the venue. Tanteo Tequila is collaborating with Blue Point Brewery and Austin Eastciders, and will be creating a spicy margarita offered at the main bar. Fentimans will have their natural botanical drinks on hand and Harmless Harvest Coconut Water will be there to keep guests hydrated. Musical guests include Sitar & Tabla, Hungry March Band, DJ Kieren Taylor, Kaoro Wantanabe Taiko Drums and Moon Hooch. 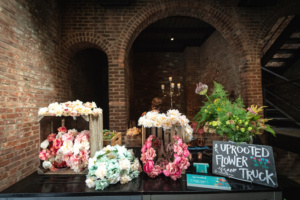 And the Uprooted Flower Truck will be present selling hand-crafted real flower crowns to guests in attendance. 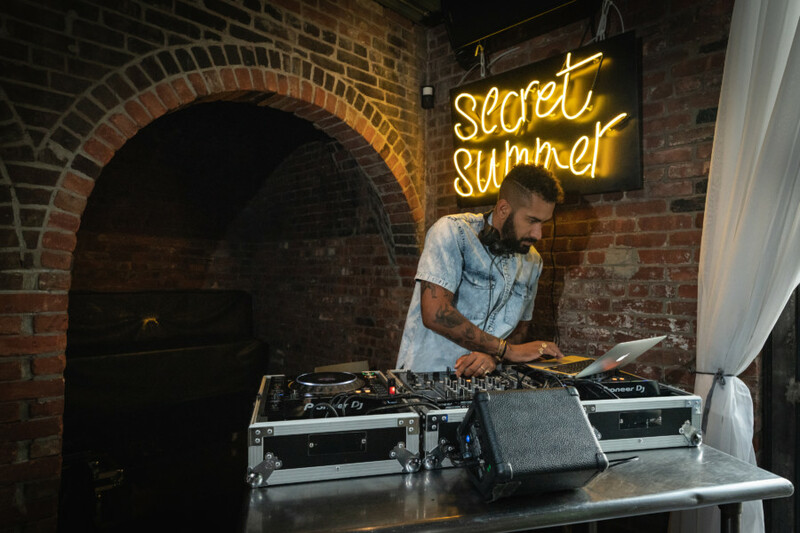 Secret Summer has teamed up with LYFT to offer festival goers a discounted ride to or from the fest. And, RAVEL and their exclusive Profundo Pool Club will host the event’s Official After Party granting all attendees complimentary access with their Secret Summer wristband to dance and swim under the moonlight. Tickets and more information for Secret Summer can be found at www.secretsummernyc.com.